There has been some report of late that Suzuki and Volkswagen are looking to part ways with each other. Both the automakers have been experiencing the bitter half of their partnership since November, 2011. But new reports coming in now tell a different story. As per Volkswagen, it was Suzuki who broke the terms and conditions of the agreement. Volkswagen’s point of accusing Suzuki came in from the time when Suzuki approached Italian carmaker, Fiat, to source the 1.6L diesel engine for its SX4 crossover. Suzuki opting for Fiat to source its small displacement engine created a rift in the Suzuki-VW partnership. Now theword is that the Japanese automobile manufacturer is looking to buy back its shares that it previously sold to Volkswagen. Suzuki sold its shares worth 1.7 billion Euros (2 billion USD) in 2009. Suzuki’s Vice- President of Business Development, Mr. YasuhitoHarayama, said that since the agreement between the carmakers had already terminated, therefore Volkswagen does not have the authority to hold back Suzuki’s share in the company. When Volkswagen officials were contacted, a completely different story came into light from their side, although they didn’t open it up completely. As per the VW officials, Suzuki is lacking legal foundation to claim its share back from VW. Thus, the German automaker is simply not bound to surrender the shares and it will continue holding back the Suzuki’s stake. After these factors came into play, it is being reported that the Japanese automaker has filed a lawsuit against the German vehicle manufacturer in a London court to force Volkswagen to sell its shares back. 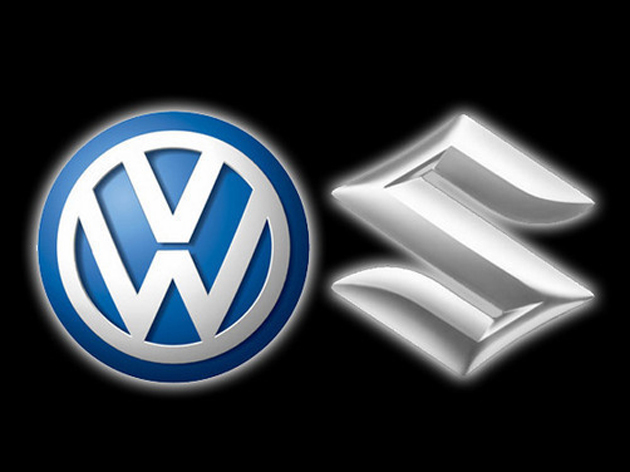 It’s not that Suzuki is trying to buy back the shares at the same value it sold to VW way back in 2009. The company has been reported to have offered the market value of the 2009-sold shares. This offer will certainly give the Germans a real good 300K USD to 400K USD profit. The London’s ICC International Court of Arbitration will give the final call for either of the companies most probably next year.